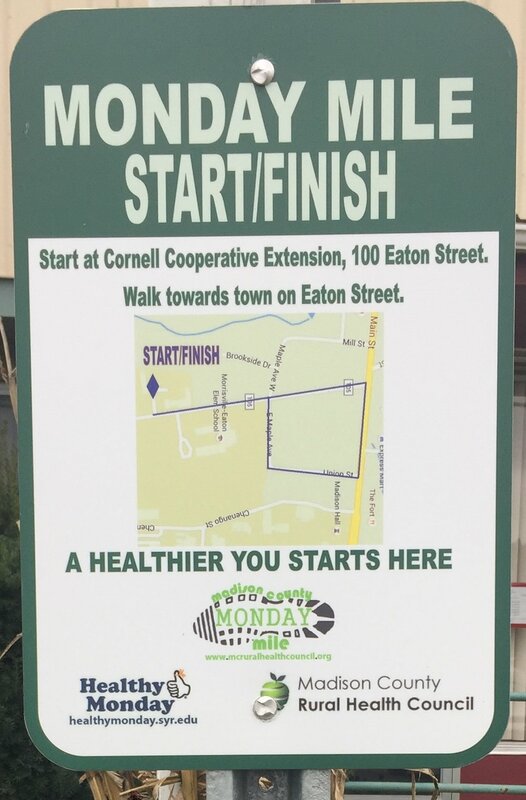 Healthy Monday encourages people to use Mondays as a day to start or sustain healthy behaviors. The Monday Mile is a fun way to achieve your fitness goals by getting out to walk a mile for your health. 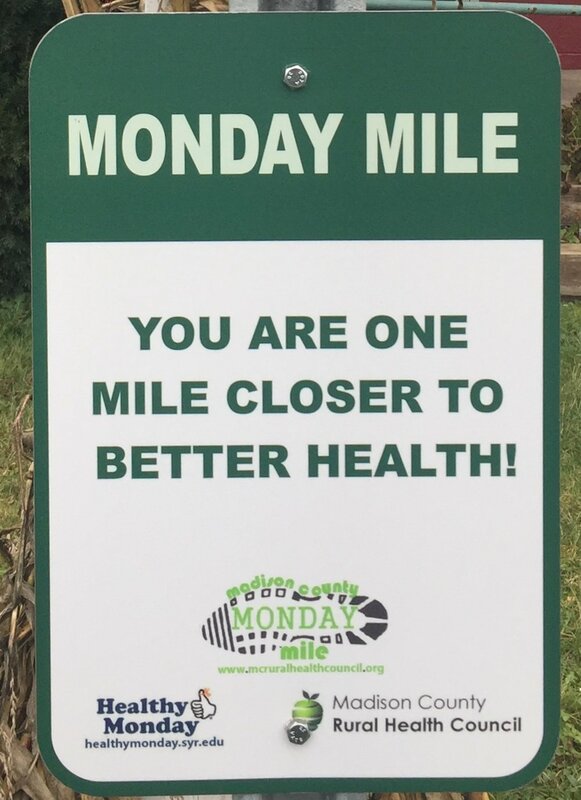 There are many Monday Mile walking routes established in Madison County! Click on the links below to find the maps of the current Monday Miles.